First look at MAGENTA from CW’S The Flash! 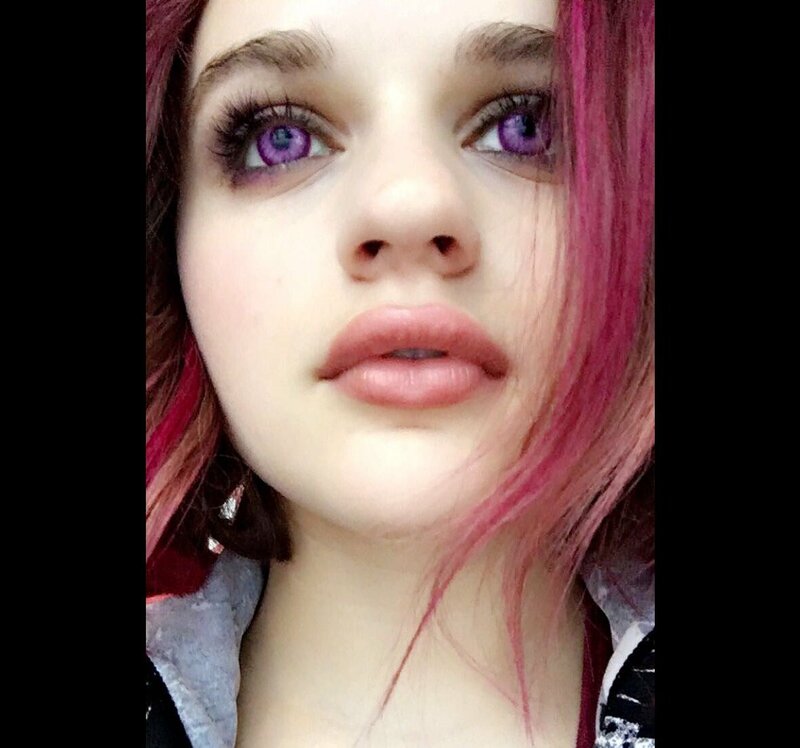 Courtesy of Newsarama, we have found out that CW’s The Flash has cast actress Joey King, and she has revealed her color-coordinated look at herself as DC’s Magenta for her upcoming debut in CW’s The Flash. Take a look! The Flash returns for its third season October 4 on the CW! ← KAPOW! BONK! BAM! Batman: Return of the Caped Crusaders Trailer, Blu-Ray release date and more!